Are Polygraph Tests Accurate? – For Reliable Polygraph Tests Results, Call ERRII Now! Whenever we hear of polygraph testing, the first thing that comes into our minds is "Are polygraph tests accurate?" To begin with let us discuss what polygraph tests are all about. The polygraph, the most common lie detection instrument, works on the assumption that the body reacts involuntarily to the stress of lying. Polygraph tests measure reactions such as changes in skin conductance, pulse rate, blood pressure and breathing. The changes in the following body reactions are being observed while the subject is asked a series of questions. For Professional Polygraph Tests, Call ERRII Now! 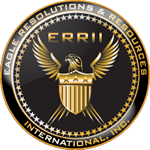 If you are looking for professional and accurate polygraph tests, contact Eagle Resolutions & Resources International (ERRII) now. 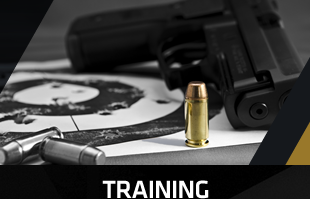 We can provide you with a wide variety of services including investigative, polygraph, security or related educational training needs. 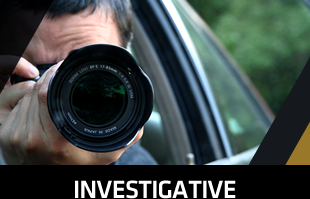 We started back in 2001 and have managed to be on top of the industry by providing excellent professional investigations and polygraph examinations as well as security services. 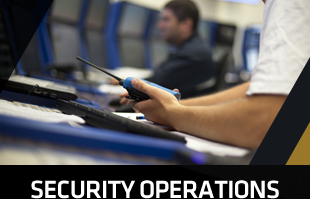 We are a client-oriented company that remains updated with the latest in security practices. What separates ERRII's polygraph tests from other companies out there? We assure you that all our polygraph tests are conducted in a professional, low profile, non-accusatory manner that follows the non-confrontational information elicitation. We have an office that is conducive for polygraph testing. If you want to set a schedule for polygraph testing, we are available any time during the weekday. In case you need polygraph testing done in the evening or in the weekends, we can also arrange it for you. If you need a polygraph test done to eliminate suspects, recognize false complaints and gather additional information and evidence, call ERRII for accurate tests. If you want to know whether an individual is telling the truth or not, polygraph tests can help you make the right decision. Here at ERRII, we will accurately present to you the results based on body's involuntary reactions to yes and no questions. Though many would argue that polygraph tests are never accurate, no one can deny that it can help inform the tester whether a subject is trying to deceive. Let ERRII arrange the polygraph test you need. Call us now!